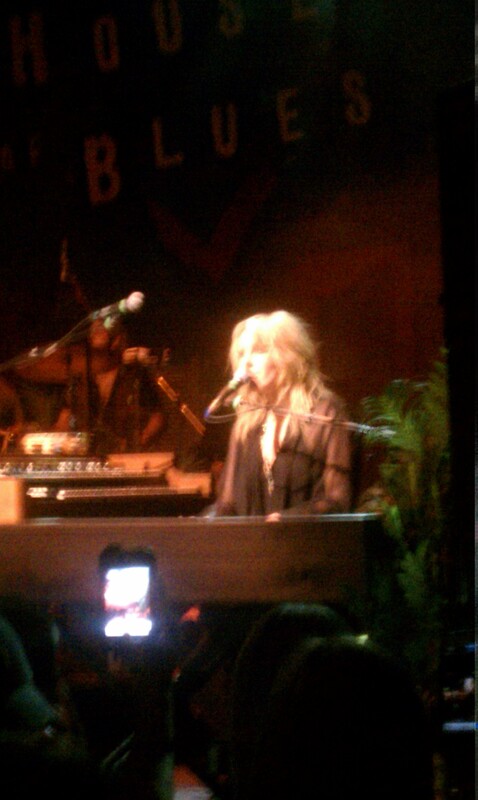 Was at a Grace Potter and the Nocturnals concert last night at New Orleans House of Blues after a day at Jazzfest. Place was rocking for two straight hours. For their last song, they brought out Warren Haynes from The Allman Brothers to play guitar on an Allman Bros song. Was pretty cool. 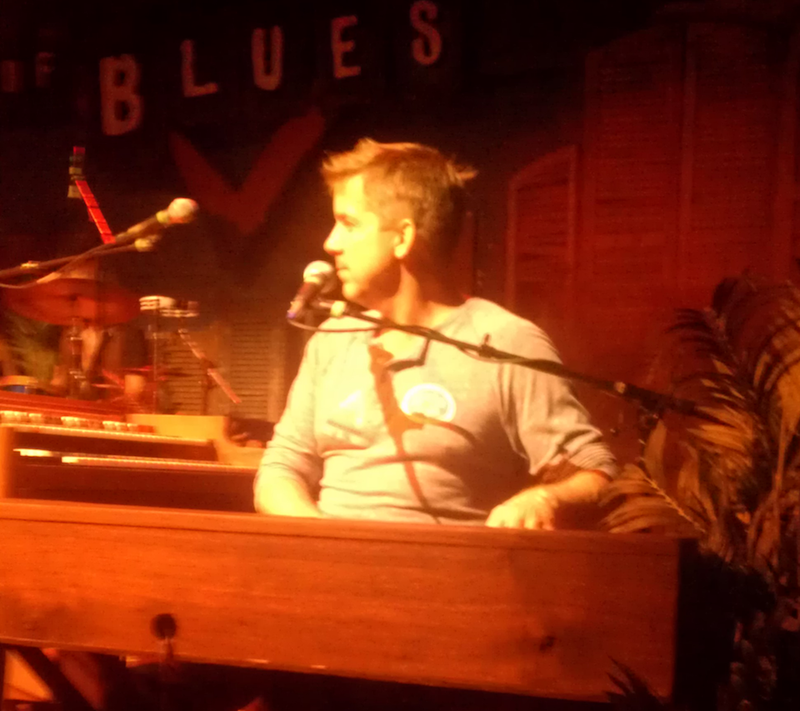 Then, right after the song started, some guy walks on to stage unannounced and sits down at the keyboard. Sean Payton. 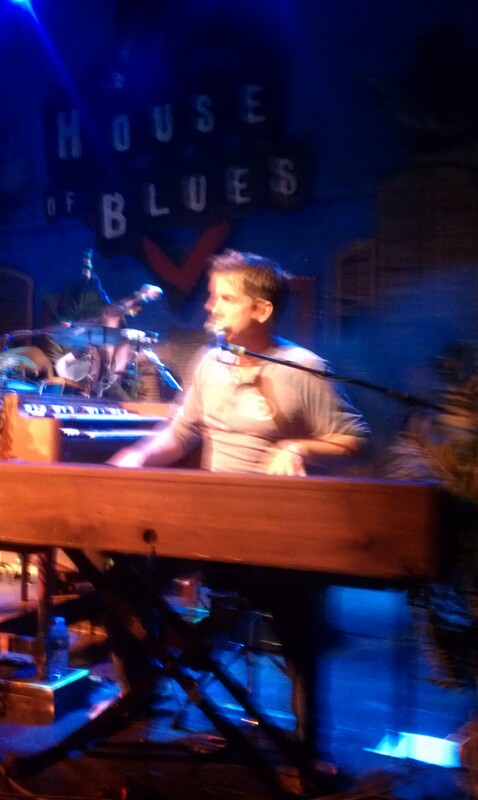 Attached are a few photos of him at the keys and one fo Grace Potter at the same keys. Sounds pretty cool. Unfortunately Dave did not send any audio of the songs. If anyone does have audio, let us know. We'd have no problem paying a little extra for some illegally recorded hits. Update: Here's video of the performance courtesy of Hidden Track.